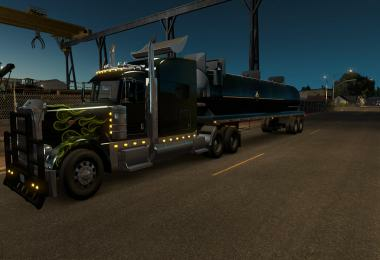 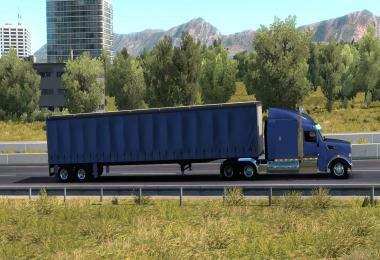 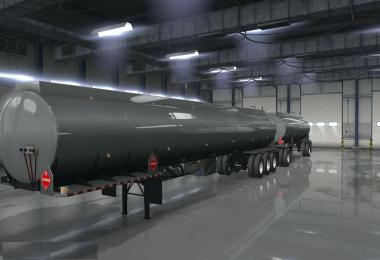 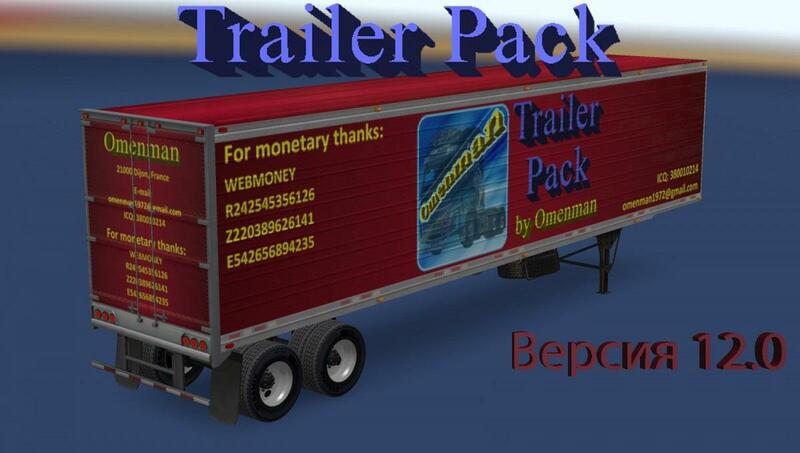 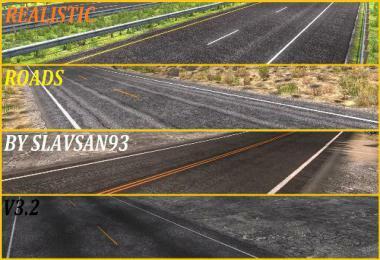 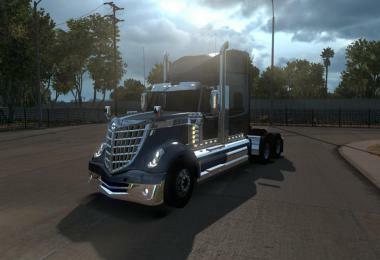 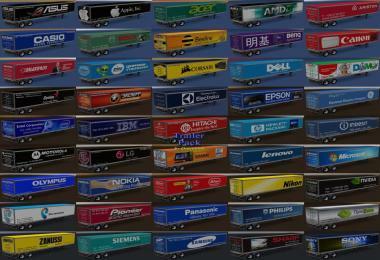 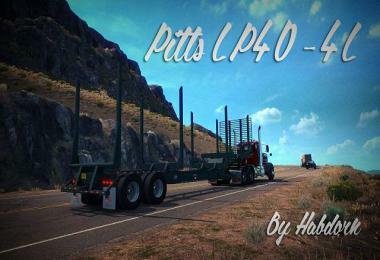 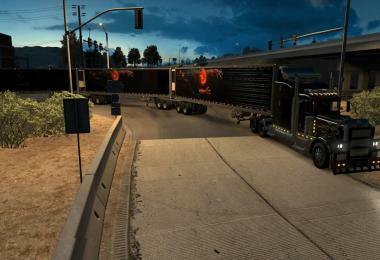 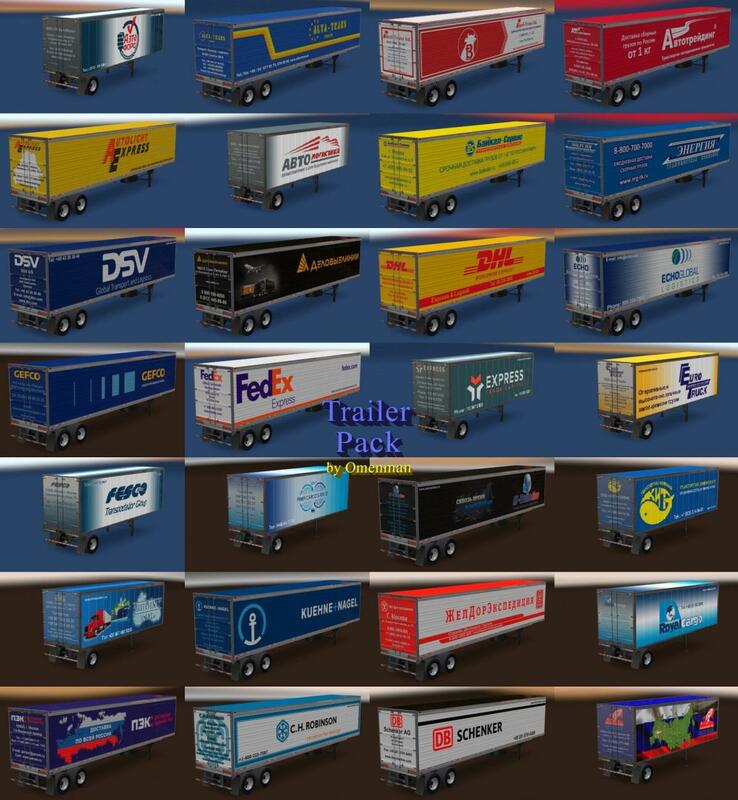 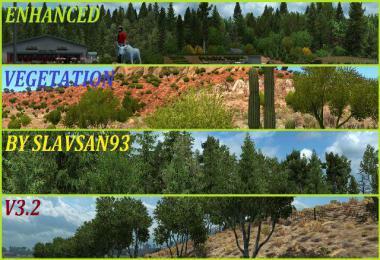 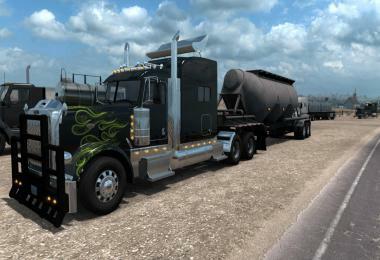 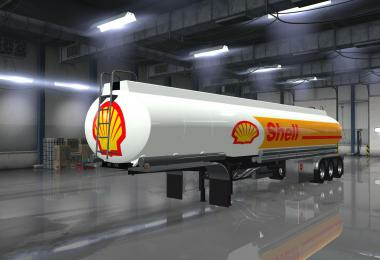 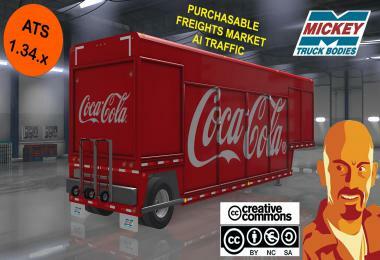 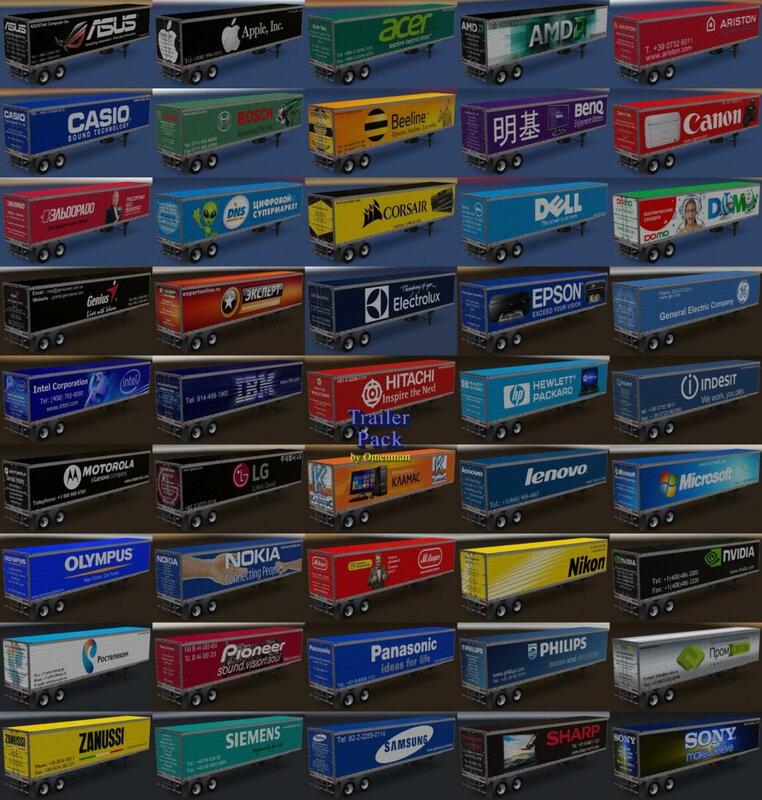 Big pack SCS trailers with skins from Omenman. 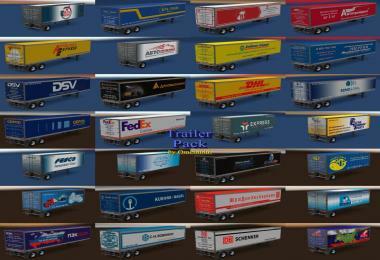 The package 61 cargo and 225 skins on 2 default trailers (Box and Reefer). 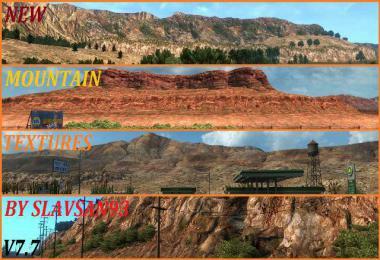 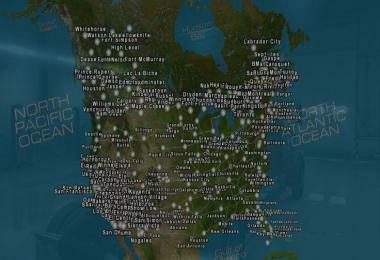 Mod autonomous, nothing replaces the game.